Even vehicles that have passed MOTs cannot be driven legally, if deficiencies develop, that cause them to be potentially unsafe. When suspicion of potential problems arises, have a thorough inspection done by a car service provider who offers the benefits listed above. 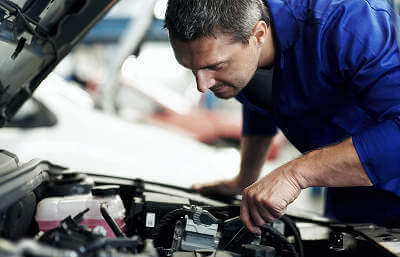 If any work should be required to pass inspection, be confident in the ability of the service provider to carry out repairs quickly after confirming the need to perform and cost of those repairs.Areas of concern include tread depth of tyres, window wipers, lights, brake replacement, clutch replacement, horn, and access to bonnet, boot, and doors. Having your vehicle serviced by someone you trust is vital in ensuring that it is operating in optimal condition. Technicians need the qualifications and skills essential to car service. Searching for a provider that offers service at a price that reflects value for your money is another consideration. The best value for your money is having full standard service performed. Included are service checks, flushes, spark plugs, air filter, oil, and oil filter changes. If you have any questions simply tweet us @MyCarNeedsA_ using the hashtag #MCNAQuestions.